It’s fun. It’s friendly. It’s 100% stress-free. And it’s for ladies only. 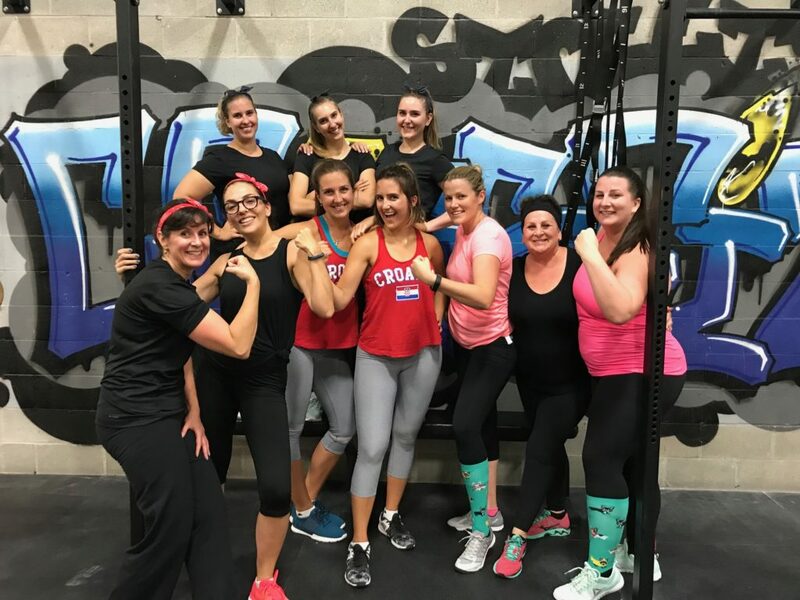 The CrossFit Streets Sweat Sisters Bootcamp is an all-female, cardio-based program designed to GET YOU MOVING – with no weightlifting involved (light, easy kettlebells & dumbbells are used). At each class, you’ll work out with the same group of women. Each week, you’ll make new friends and encourage each other while reaching your fitness goals at the same time. Contact us for more information. Sweat Sisters Bootcamp is an 8-week course. Anyone looking to improve their health, fitness, and strength. No CrossFit experience needed.